4 weeks 1 hour ago. 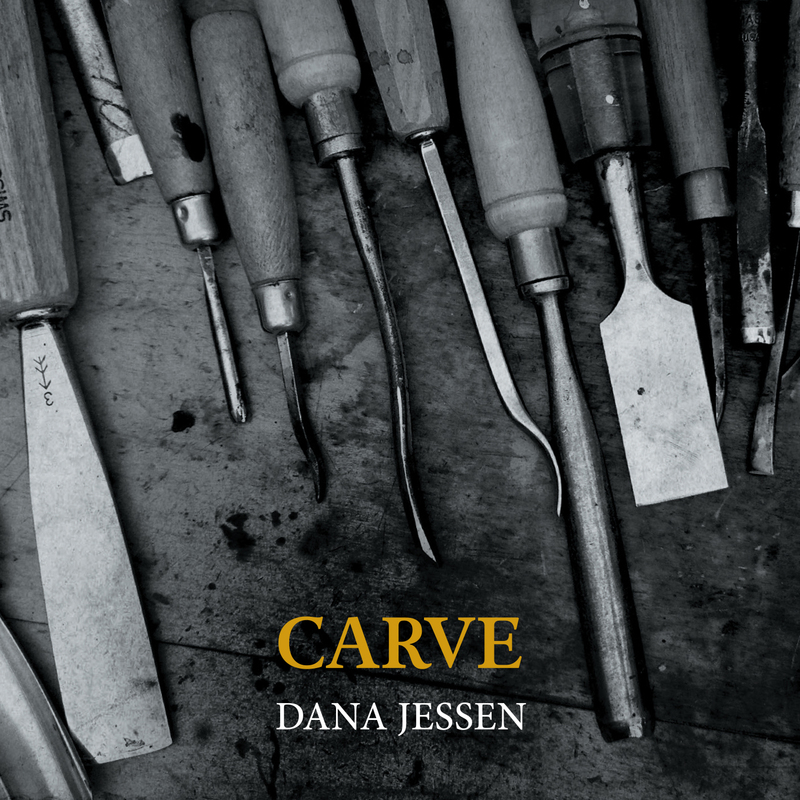 Carve is an audacious opening gambit from bassoonist Dana Jessen, a debut album that blurs the lines between composition, interpretation and improvisation. Punctuated by short acoustic improvisations that foreground the breath and physicality of the instrument, the album presents four new works by American composers Paula Matthusen, Peter V. Swendsen, Sam Pluta, and Kyle Bruckmann. In each, a mix of fixed and reactive electronics create environments for the bassoon to navigate and explore. Sometimes fixed, sometimes open, the structures of the pieces build spaces. Matthusen’s of an implacable subtraction grew out of a series of improvisations during a collaborative residency with Jessen at the Centro Mexicano para la Música y las Artes Sonaras (CMMAS). The title is drawn from Julio Cortázar’s landmark work, Hopscotch, and engages with the idea of defining various points of focus. Fireflies in Winter by Swendsen is written for bassoon, field recordings, and live electronics. The field recordings come from a wide range of seasons and locations, including Seattle, Oberlin, Prague, and Bodø, Norway. Points Against Fields (tombeau de Bernard Parmegiani) is a collaborative piece co-composed by Pluta and Jessen. The piece is dedicated to the composer Parmegiani, who died at the end of 2013. Bruckmann’s Cadenza and Degradations for bassoon and fixed electronic tracks integrate sounds from his own improvisations on the oboe and bass oboe, implying that his voice is there. Praised for her diverse talents, bassoonist Dana Jessen is highly active as a soloist, chamber musician, improviser and new music specialist. She is the co-founder of the Bay Area reed quintet, Splinter Reeds, and has performed with prominent ensembles including the San Francisco Contemporary Music Players, Ensemble Dal Niente, Calefax Reed Quintet, Callithumpian Consort, Anthony Braxton’s Tri-Centric Orchestra and the Amsterdam Contemporary Ensemble, among others. As the founder of the Rushes Ensemble, Dana spearheaded the consortium commission of Rushes, an hour-long composition for seven bassoons by composer and Bang on a Can co-founder, Michael Gordon.